Property is NORTH of McDonald and NOT ON busy 44th St. 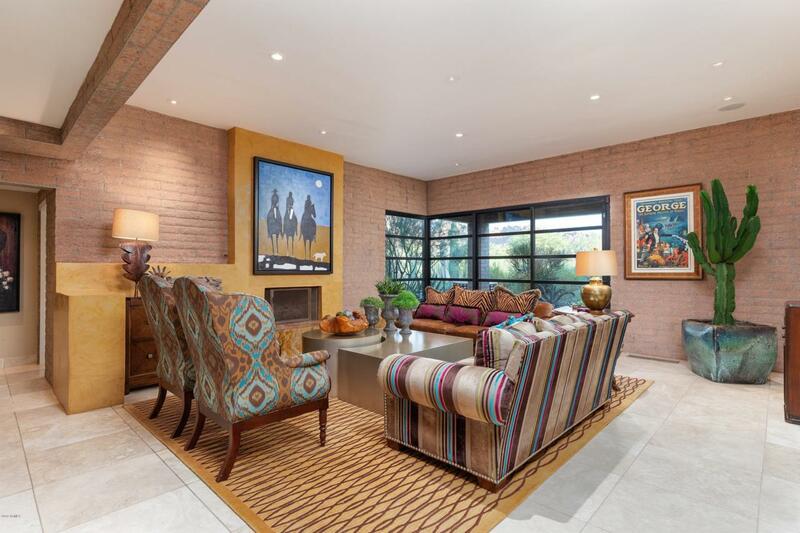 MOTIVATED SELLER-From and era gone by comes a stunning soft contemporary home. Designed by legendary architect, George Christensen, creating an artistic blend of clean contemporary lines with an intimate soulful character. 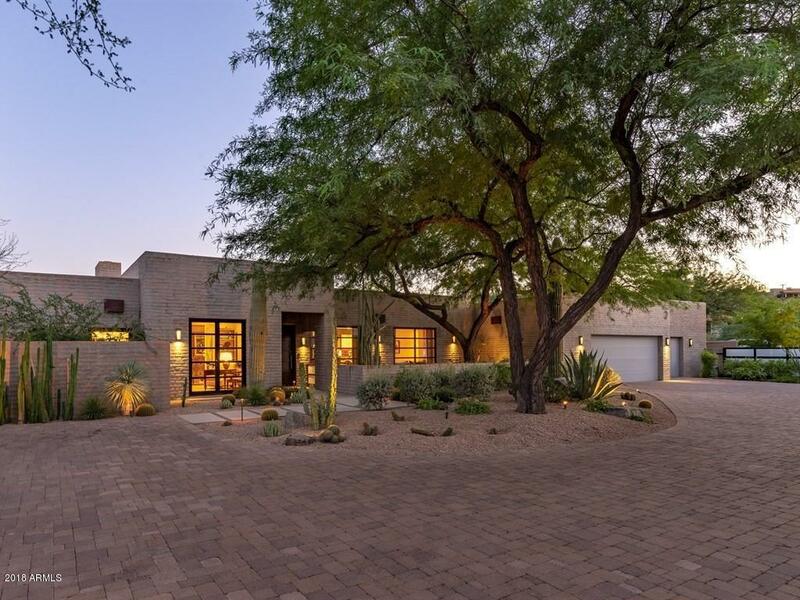 Featured on the Dream Home Tour, in Essentials Southwest book and in The Phoenix Home and Garden magazine. Serenely situated in a secluded setting at the end of a cul-de-sac, right in the heart of town. 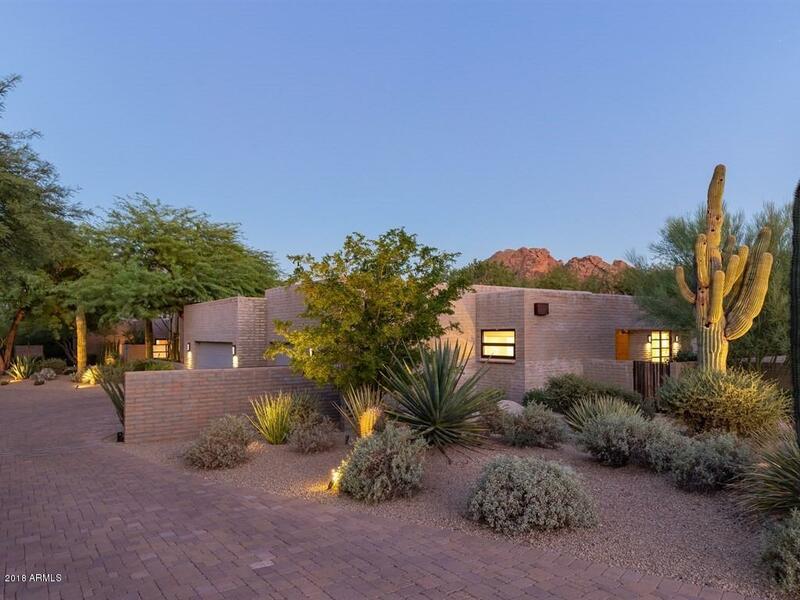 Privately gated with unobstructed views of Camelback Mountain. 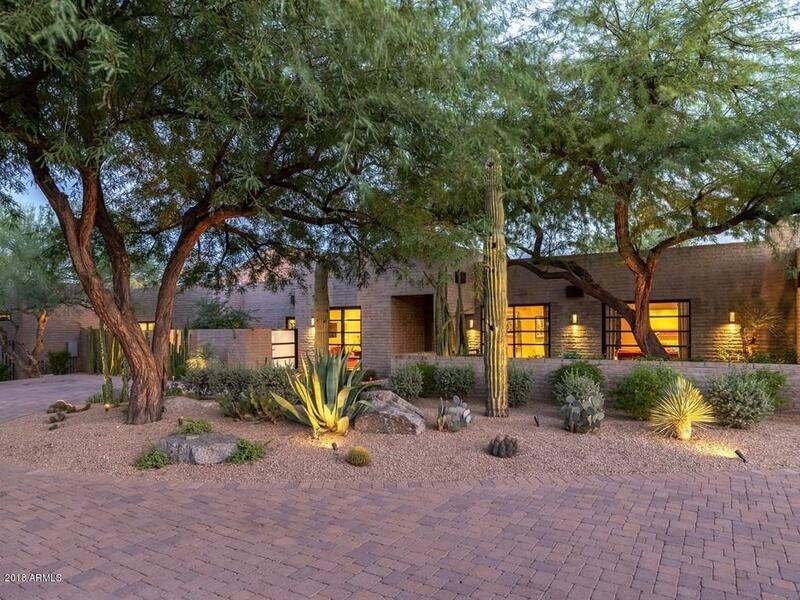 Floor to ceiling windows open to mature gardens, charming patios and vistas from each room inviting the outdoors in.